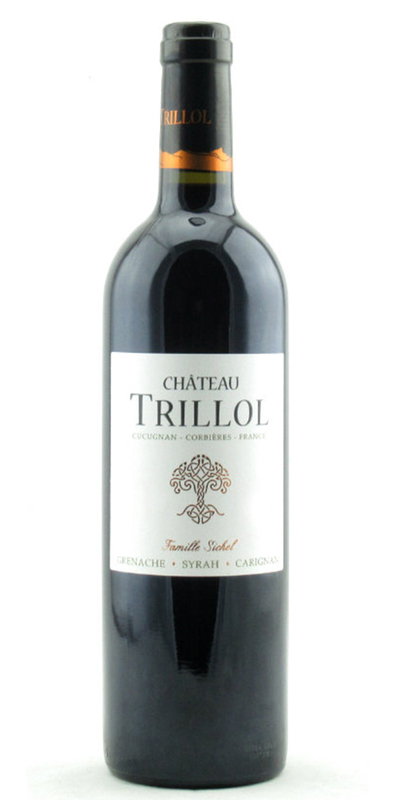 High in the hills of the Corbières, in a stunning corner of south west France, Château Trillol has been a Sichel family property since 1990. At 400m above sea level, the vineyard is located in two of the Corbières terroirs: Termenès and Quéribus. Here the local grape varieties, Grenache, Syrah and Carignan are harvested by hand and vinified with care, resulting in an authentic wine that is packed with character and a strong sense of place.